AWAR is back to rocking mics and staying busy, this time hopping on a Vanderslice instrumental that was originally featured on the latters’ instrumental project, Oh My God EP. 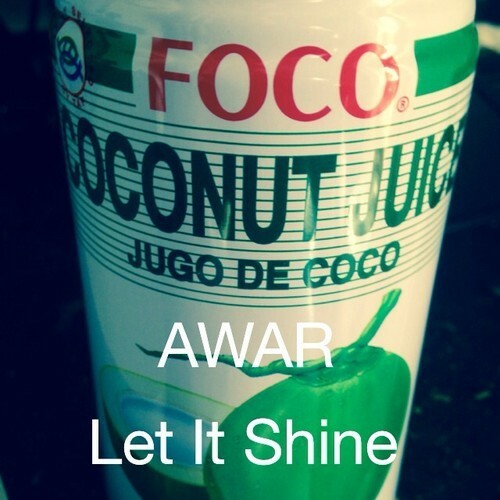 AWAR add some venom on the vocals and takes the listener to church over this gospel-esque production. Be on the lookout for AWAR and Vanderslice’s new album, The Winning Team, slated to drop later this year.